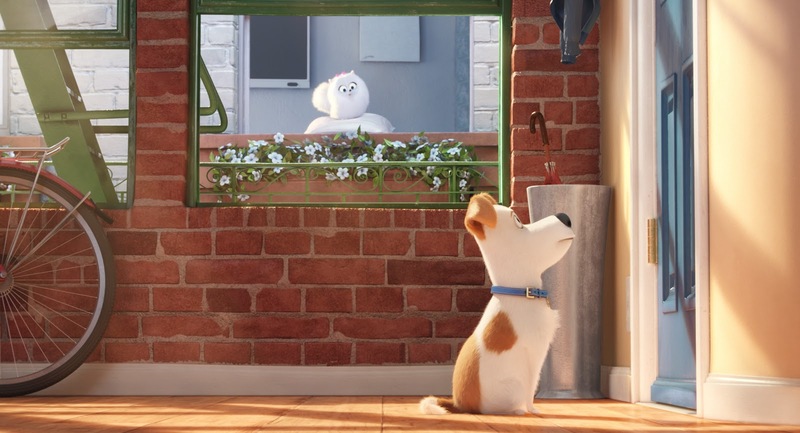 Shirts With Random Triangles: Film Trailer For "The Secret Life Of Pets" Released. Voice actors for the film include Louis C.K., Kevin Hart, and Jenny Slate. 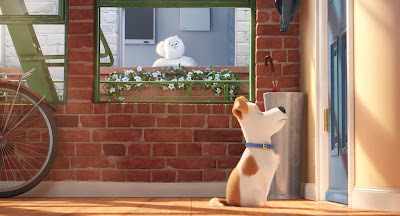 The Secret Life of Pets is scheduled for a July 8, 2016 release.